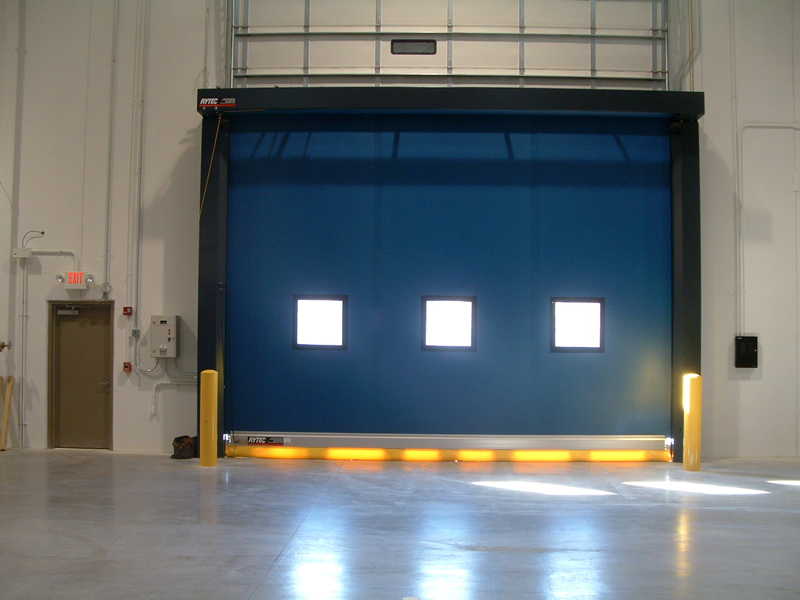 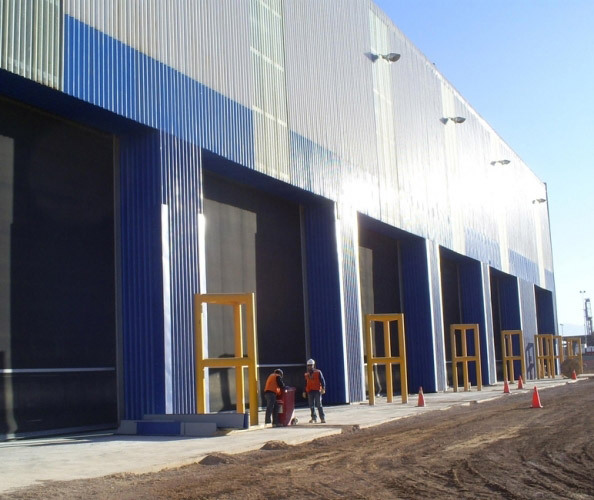 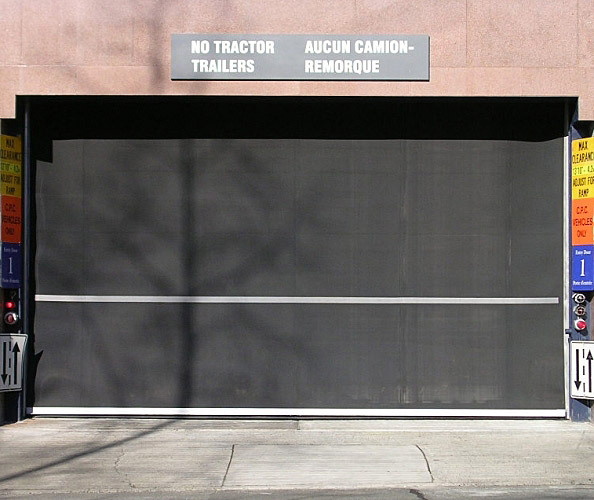 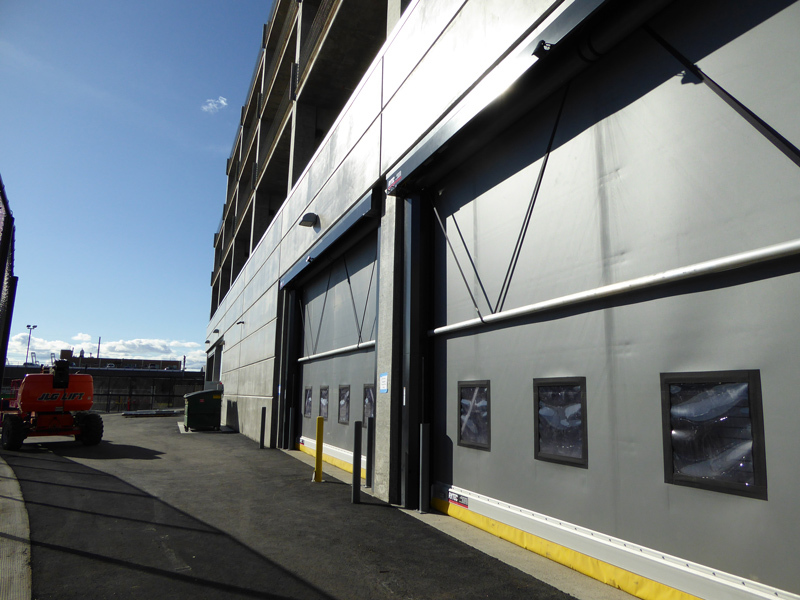 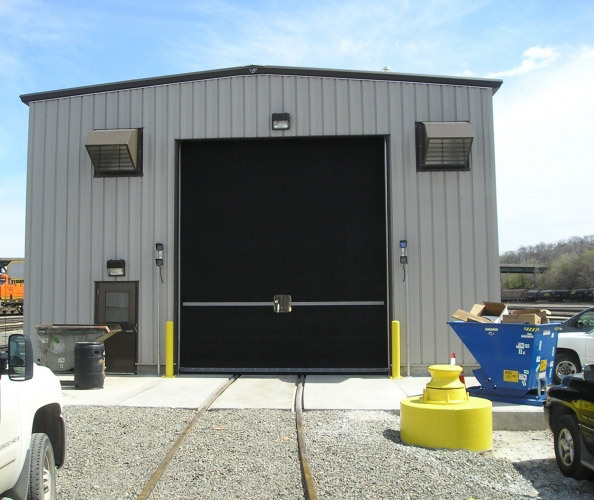 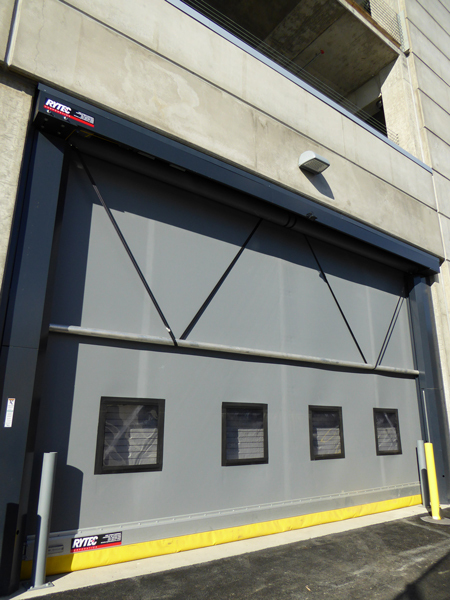 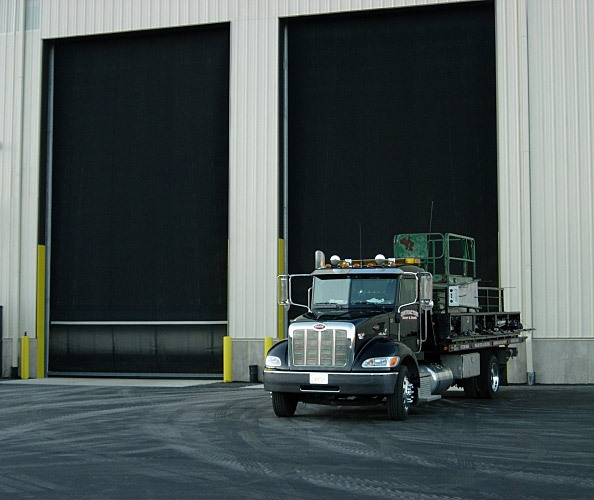 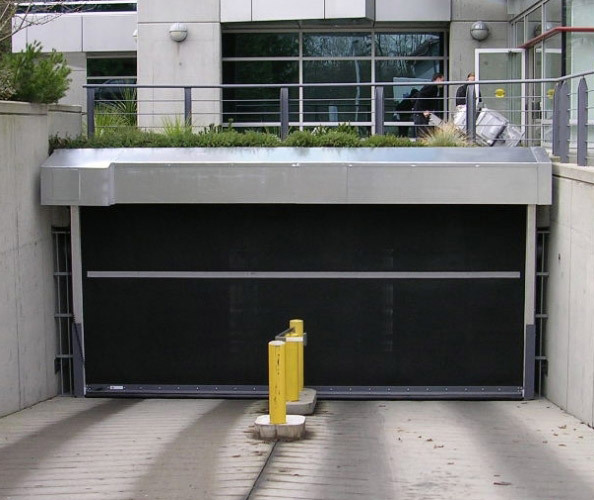 Rolling rubber doors deliver unmatched durability and reliability in the most severe applications. 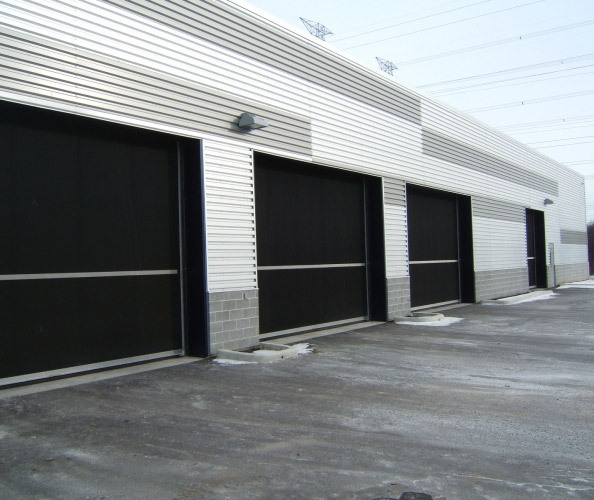 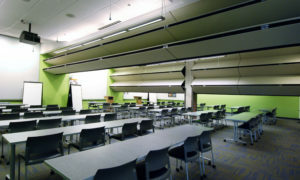 Year after year, they provide trusted performance with maximum up-time and minimal maintenance. 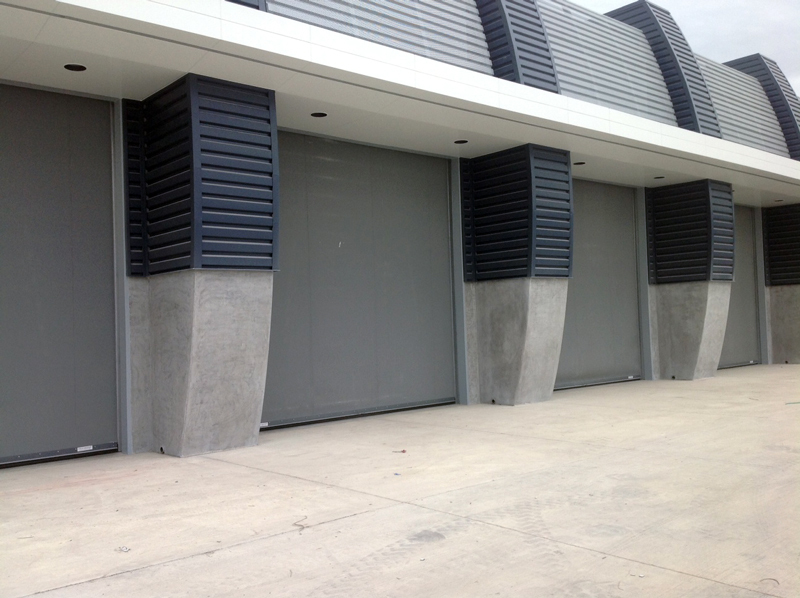 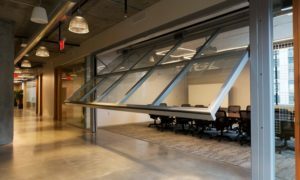 They have been specifically designed for applications where extreme conditions exist.